None of my research has turned up any bluetooth option or even a hint of built-in bluetooth functionality, but presumably Yaesu didn't repurpose someone else's display which just happened to include a bluetooth icon, so why is it even there? I assume they considered it seriously enough as an option early in development that it got on the display, but reconsidered at some later date. So what are the chances that there is untapped bluetooth potential, perhaps built into the GPS chipset or some such, that only requires someone to go to the considerable effort of reverse engineering the interface and writing a stack for it? More likely, the icon is a leftover of a consideration to keep options open early in the design process, because I'm guessing that if there was bluetooth hardware in there they would've made use of it, but I don't know much about how Yaesu designs things and whether there's a sister model that did include bluetooth and might have shared hardware (or at least the screen) with the FT-1D. If anyone has any insight I'd be most interested! Yaesu simply uses one LCD, which has a dot matrix display in the upper part, and a few fixed icons in the lower part, as can be seen in the picture in your question, for multiple handsets. So, same display, different hardware. Chances that there's Bluetooth in the FT-1DR are basically zero. Bluetooth simply takes a more expensive microcontroller with integrated Bluetooth functionality, and I don't see a compelling reason to assume both devices use the same main PCB - meaning that even if they used the same bluetooth-containing microcontroller on the FT-1DR as on the VX-8R, then they wouldn't have routed the microwave trace from the chip to any antenna or header. Then again, the form factors are similar, so maybe it's really just a matter of replacing the microcontroller and getting the right firmware image, but I'm not willing to call an endeavour like that a hobbyist project. Not the answer you're looking for? Browse other questions tagged yaesu ft-1d bluetooth or ask your own question. 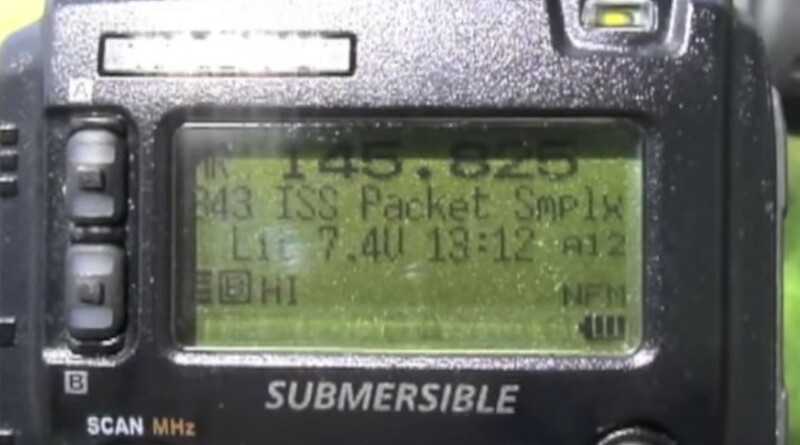 Is there a Yaesu BCD code for the 60m band? Where is the speaker on the Yaesu FT-857D?